Raw Vegan Hemp Milk Recipe - How to make hemp milk! Try this easy homemade raw vegan hemp milk recipe. Hemp seeds are an ideal superfood for a raw food or vegan diet due to their high protein and essential fatty acid content. This quick and easy recipe for a raw food hemp milk made from hemp seeds can be used over a bowl of fruit, in smoothies and shakes, or enjoyed on its own, just like regular dairy milk or any of your other favorite non-dairy milk substitutes such as soy milk or almond milk. You can omit the vanilla and sweetener if you prefer an even more nutritious beverage, but the strong flavor of the seeds can be a bit overpowering for some. It's a bit of an earthy flavor, even for vegans used to drinking different kinds of non-dairy milk substitutes. Place the hemp seeds, water, agave nectar and the vanilla extract in a blender or food processor, and then blend or process all of the ingredients together on high speed for 20 to 30 seconds or until the mixture is completely smooth and creamy. If you'd like, you can strain the liquid through a cheesecloth to remove the hemp seed particles - this just depends on what you're doing with your hemp milk and your personal preference. If you're cooking with your hemp milk, making a smoothie, or even putting in in your morning cereal, then the extra step of straining is probably not needed, but if you're drinking your hemp milk straight, or using it to make a hemp milk latte, for example, you'll probably want to strain your homemade hemp milk through the cheesecloth. 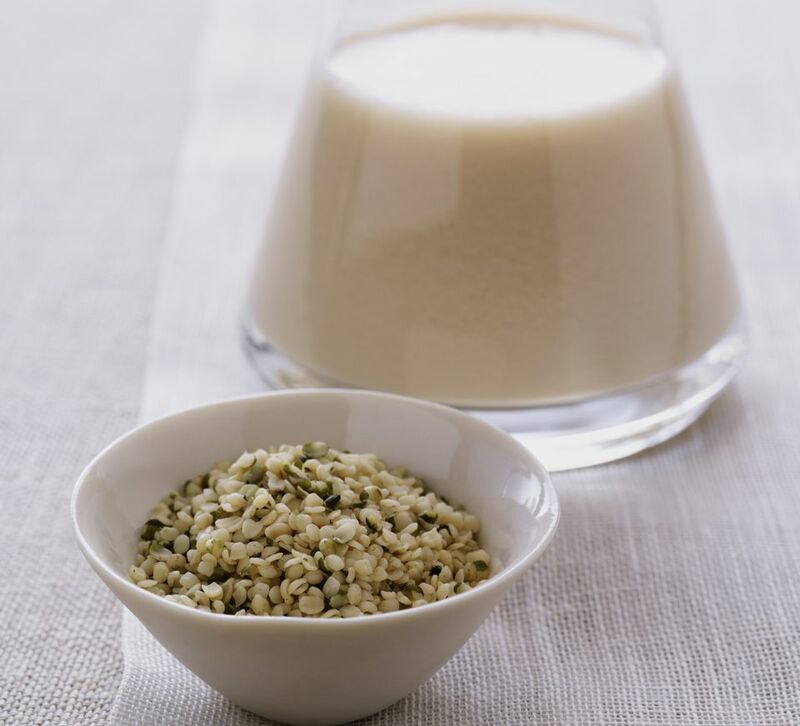 Serve your hemp milk immediately or refrigerate in an airtight container for up to 3 days.